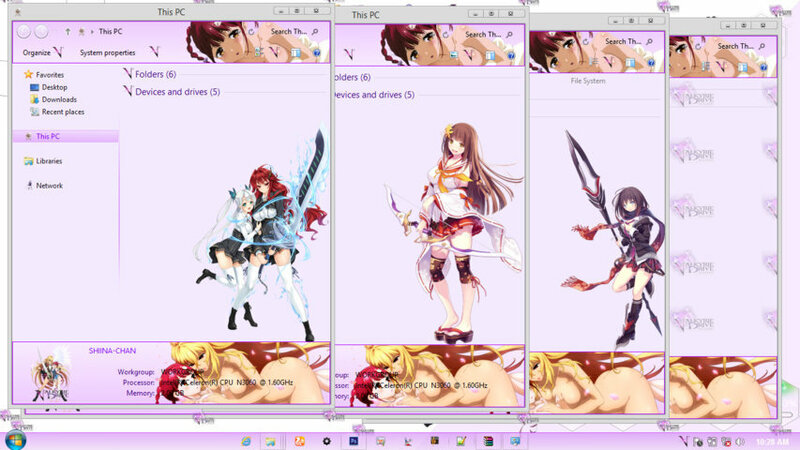 Valkyrie Drive: Mermaid Theme Win 8/8.1 by Andrea_37. Hello everyone, welcome back to EnjiRiz-PC Blog. Today I want to share new anime theme created by Andrea_37 for windows 8/8.1 users. 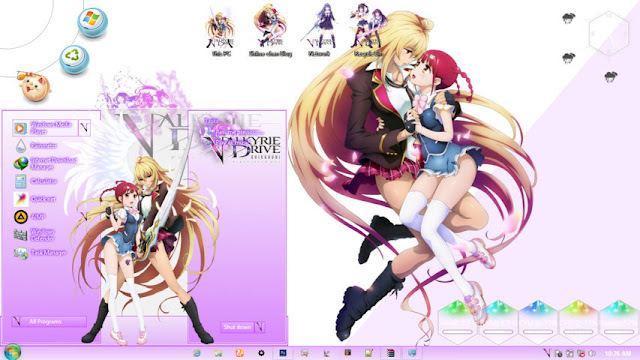 Name is theme is Valkyrie Drive: Mermaid Theme Windows 8/8.1 by Andrea_37. Ok, now let's see the description of theme. 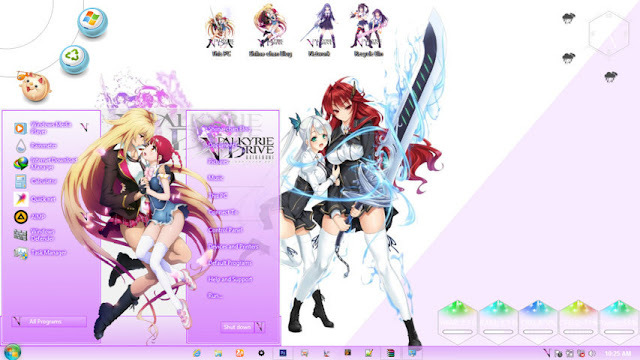 Windows 8/8.1 Theme Valkyrie Drive: Mermaid may contain image of the following site like Google, Pixiv, Zerochan, Pinterest, DeviantArt, e-shuushuu, Official Page, etc. All copyright belongs to companies, organizations, Ilustrator, Artist, individuals, and the like. If you have any question, please read first EnjiRiz-PC FAQ before leave your comment.